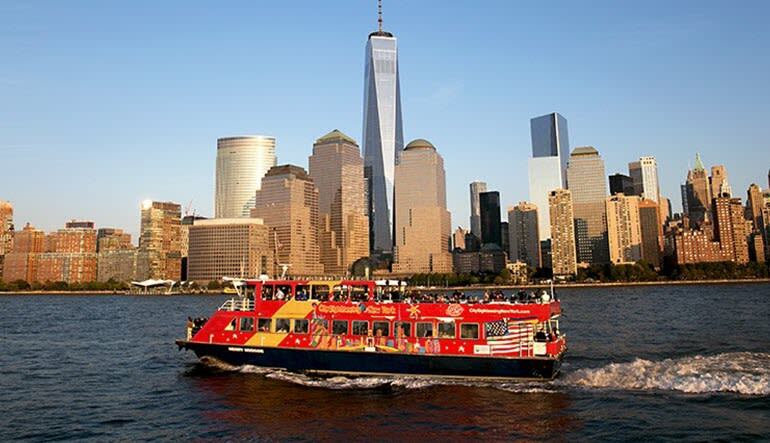 Hop on board the CitySightseeing Ferry Tour to explore New York City and its famed waterways from the comfort of our contemporary ferry boat. 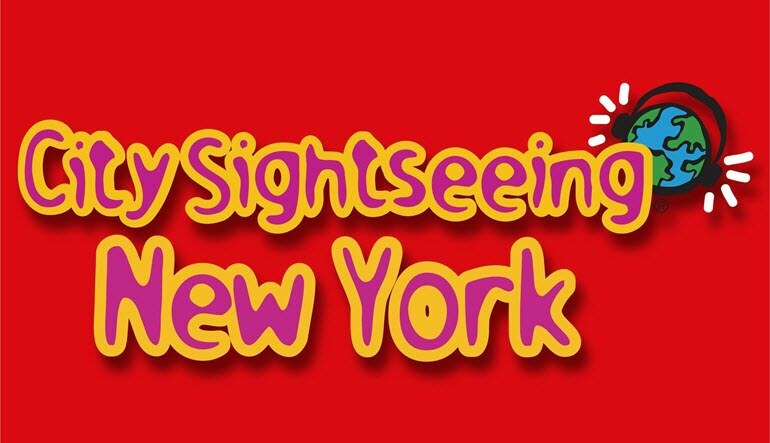 Sit back and relax as your friendly and informed tour guide introduces you to the best of Big Apple history, culture and, of course, sightseeing! 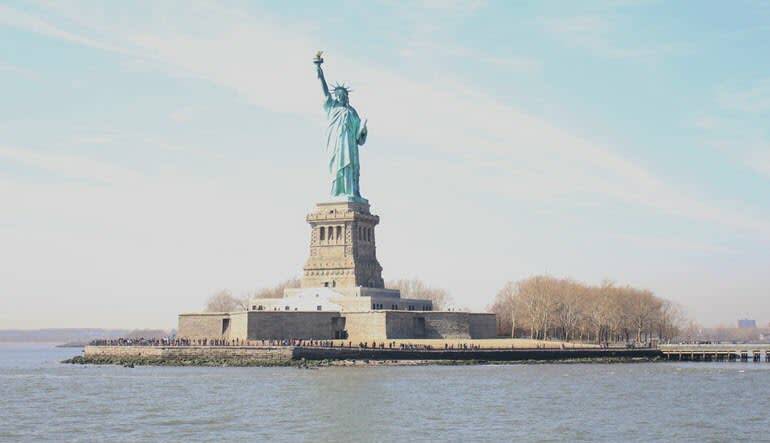 You’ll get unbeatable views of classic attractions like the Empire State Building, the Statue of Liberty and Ellis Island, the Brooklyn Bridge and much more! Great tour of NYC. we enjoyed it!